One of the most used video formats on the Internet to play contents via streaming is, without a doubt, FLV format, also known as Flash Video. To play these files, our computer uses one of the most widespread players in the world, Adobe Flash Player, that is installed on more than 90% of the computers that have an Internet connection. 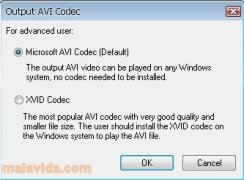 But if what you want to do is to be able to view these Flash videos on other devices or modify them with an editing program, you will have to convert them to another more compatible format like MPEG, AVI or WMV. To do so, you can resort to Freez FLV to AVI/MPEG/WMV Converter. 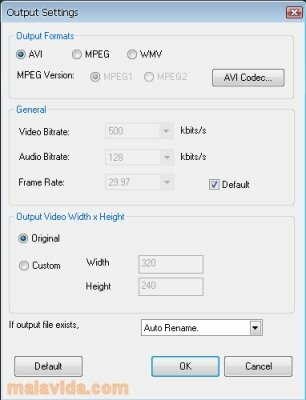 - Convert FLV files to other video formats like AVI, MPEG1, MPEG2 and WMV. - Quick batch conversion process.